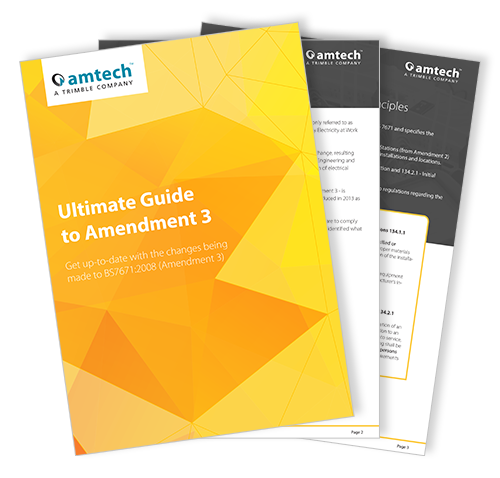 The Third Amendment to BS7671:2008 becames mandatory on 1st July 2015. To help you get up-to-speed with the changes we've put together a handy guide detailing the important changes you need to be aware of. Make sure your work is compliant with the updated wiring regulations!